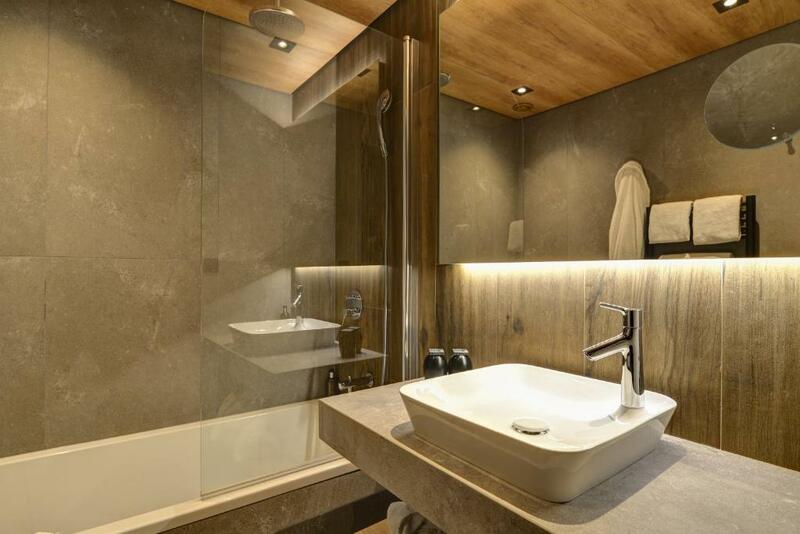 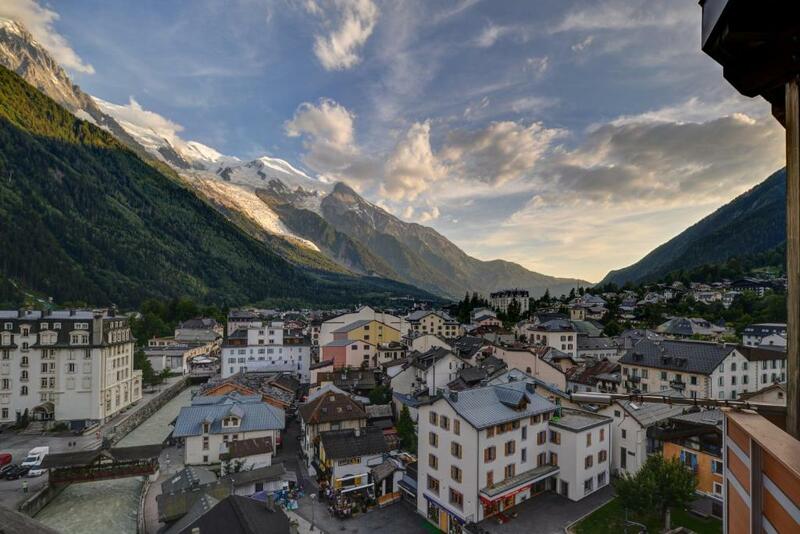 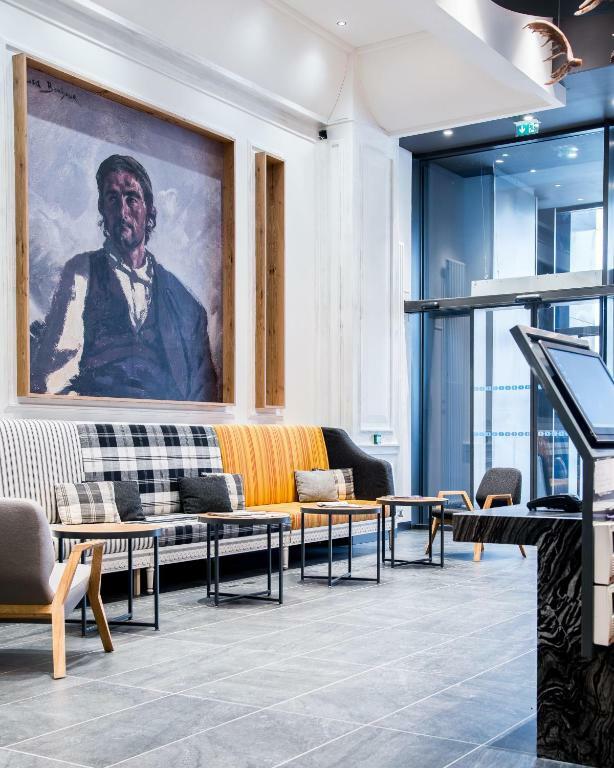 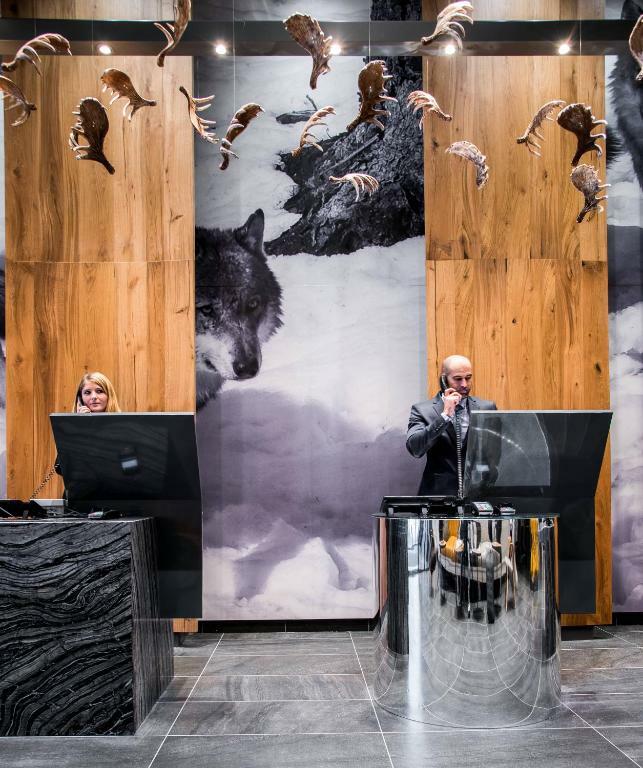 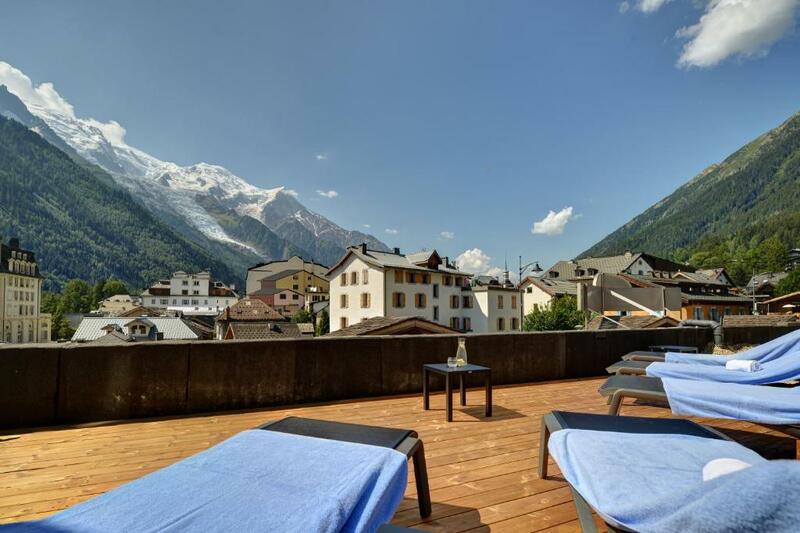 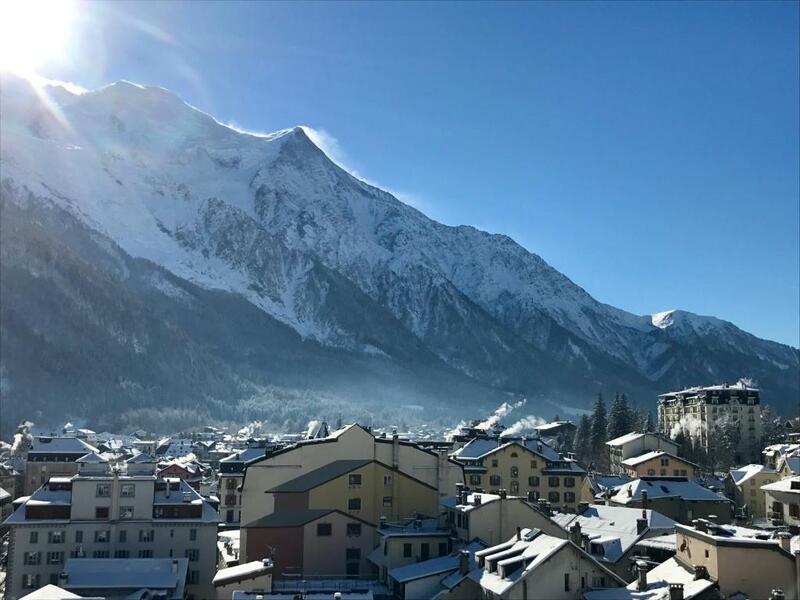 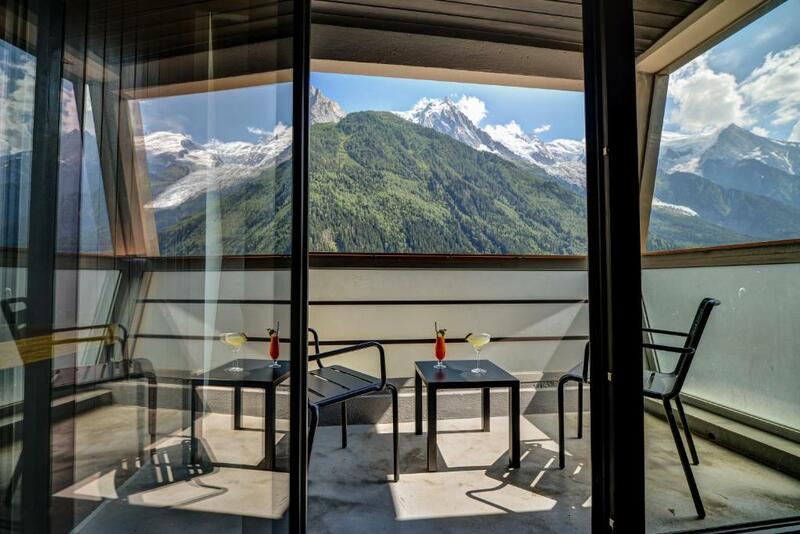 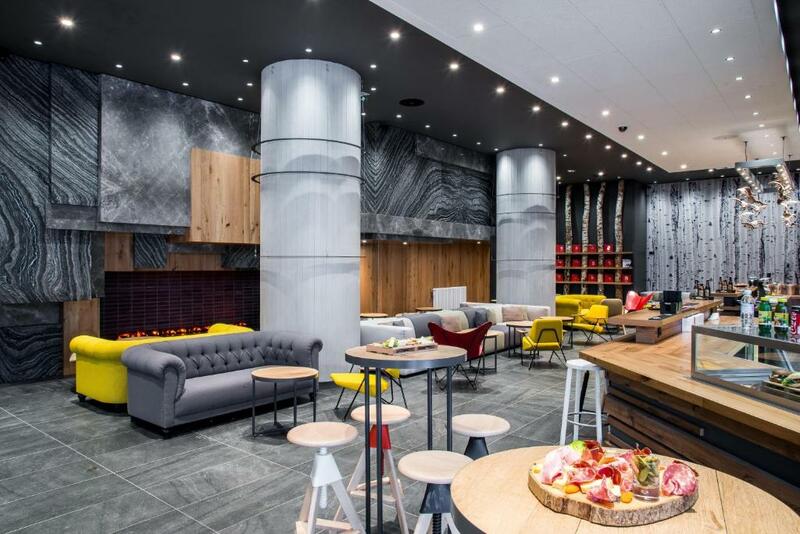 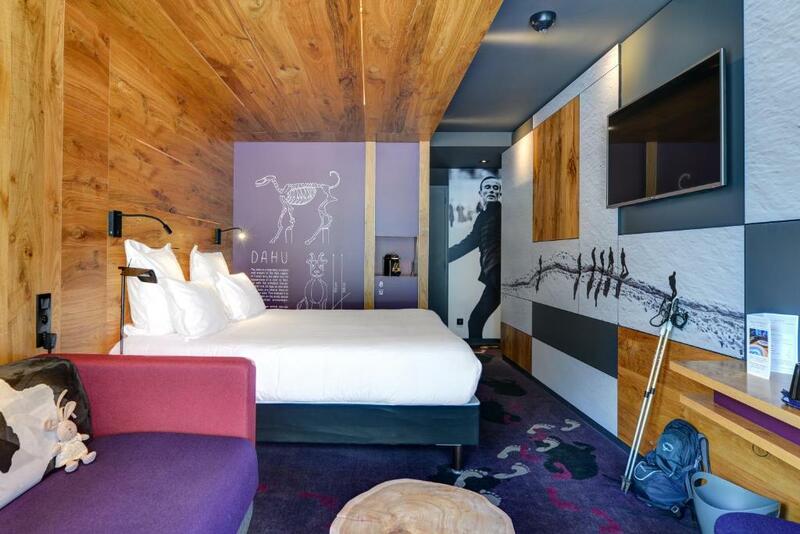 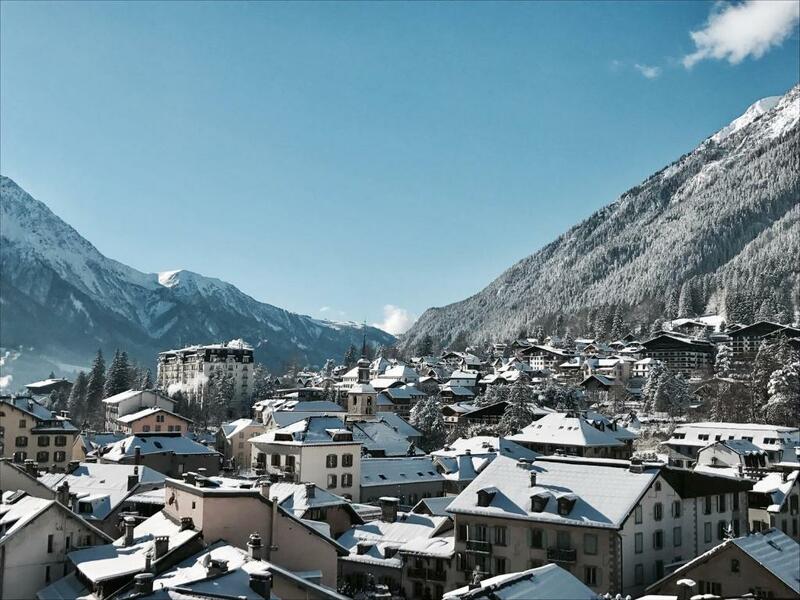 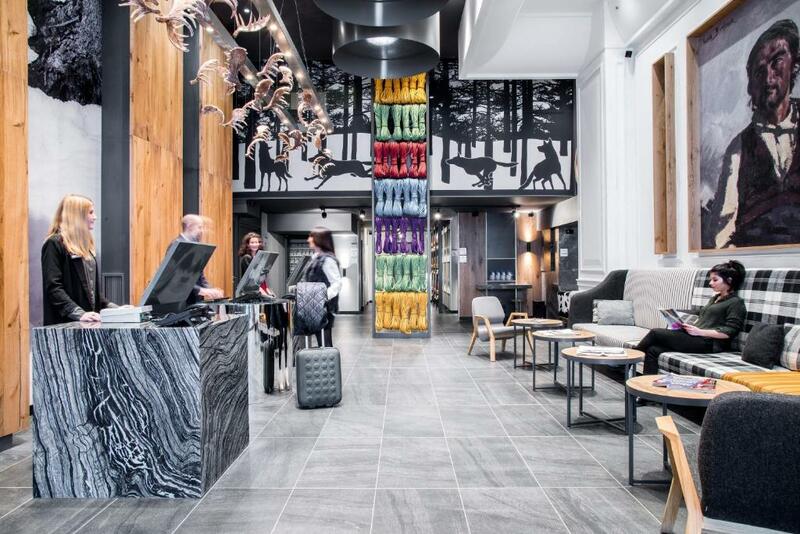 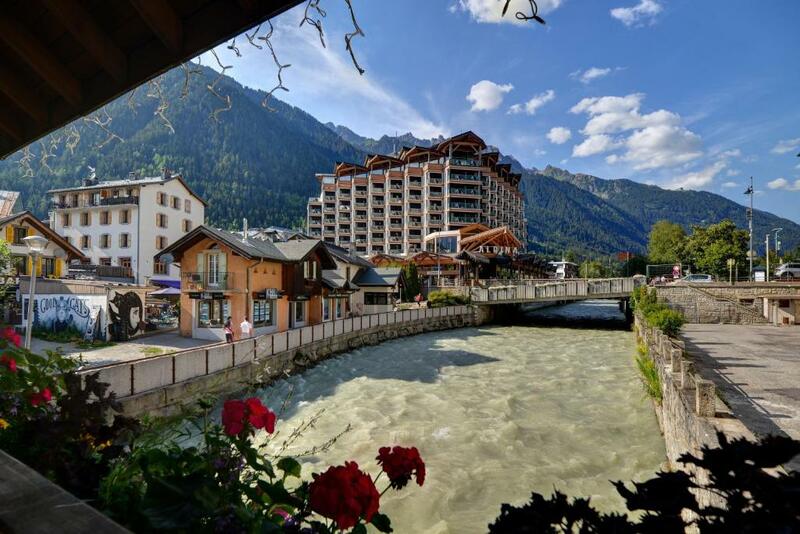 Offering views of Mont Blanc, this 4-star hotel is located in the centre of Chamonix, 950 metres from the Aiguille du Midi cable car and a 5-minute walk from the train station. 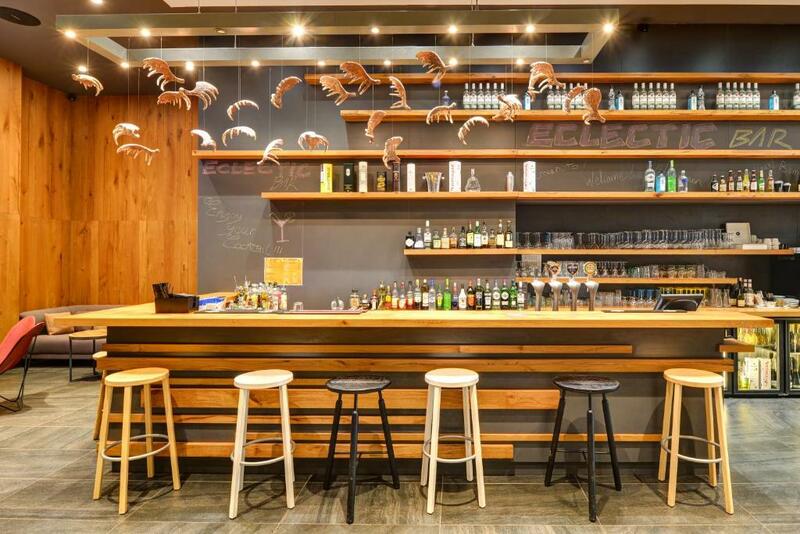 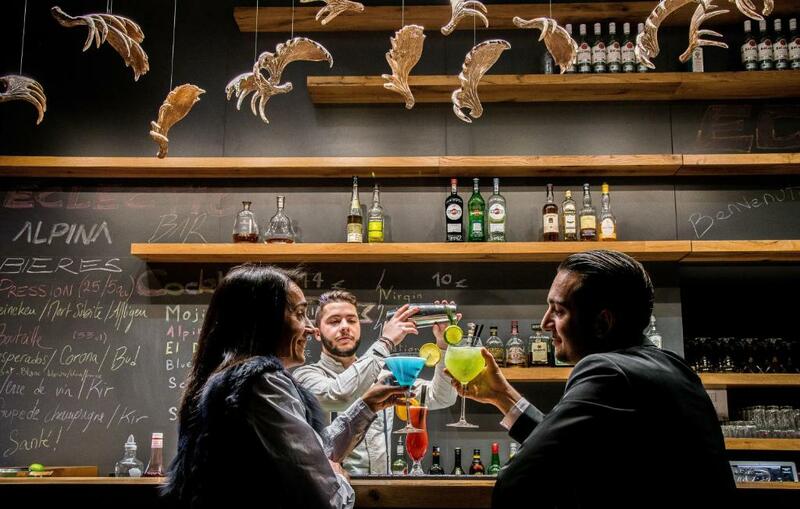 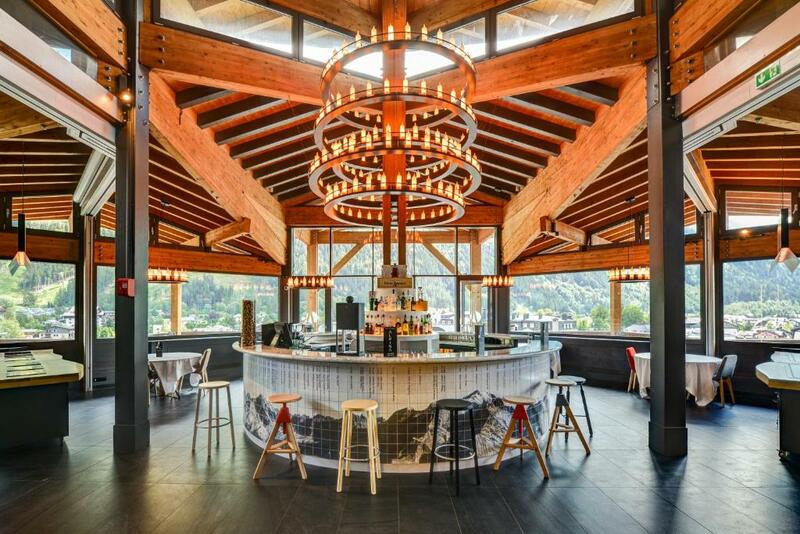 It offers a restaurant and 2 bars. 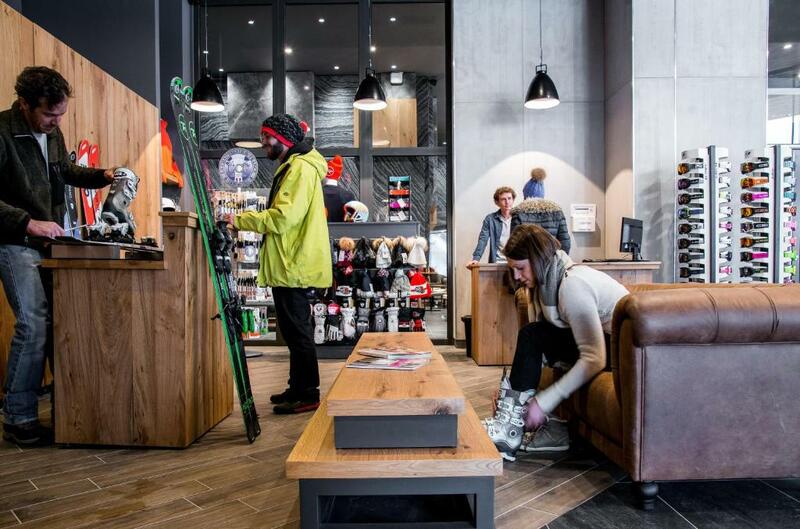 Guest can rent ski equipment onsite and free WiFi is available throughout the property. 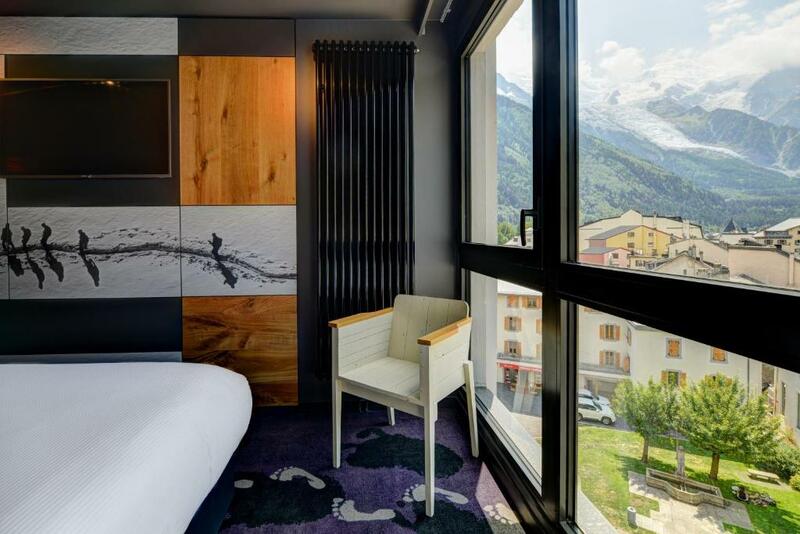 Alpina Eclectic Hotel offers rooms with views of Le Brévent or Mont Blanc. 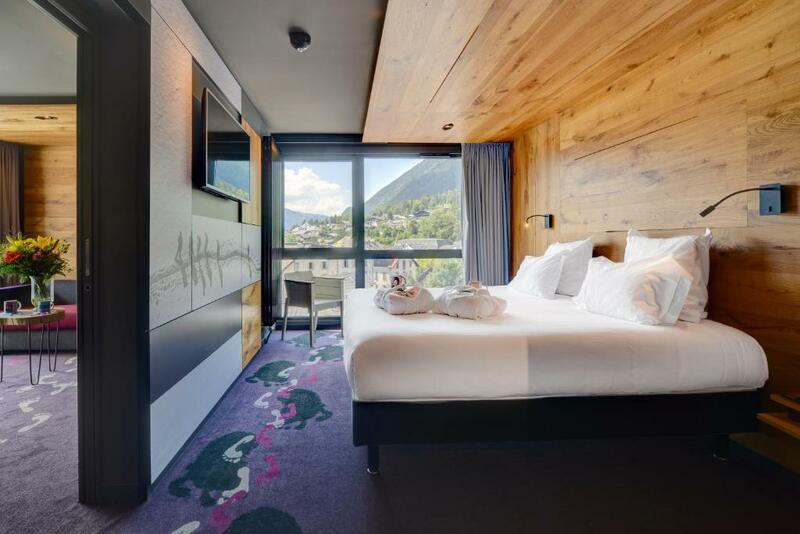 All rooms feature a TV and some offer a balcony. 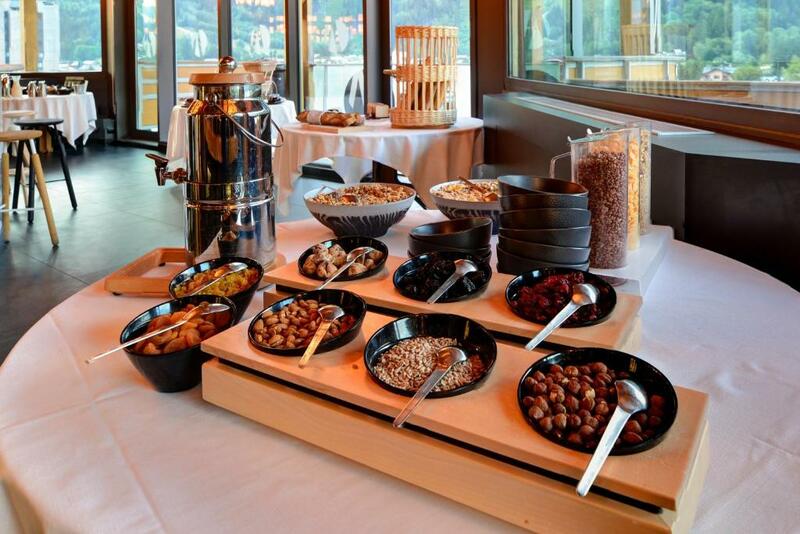 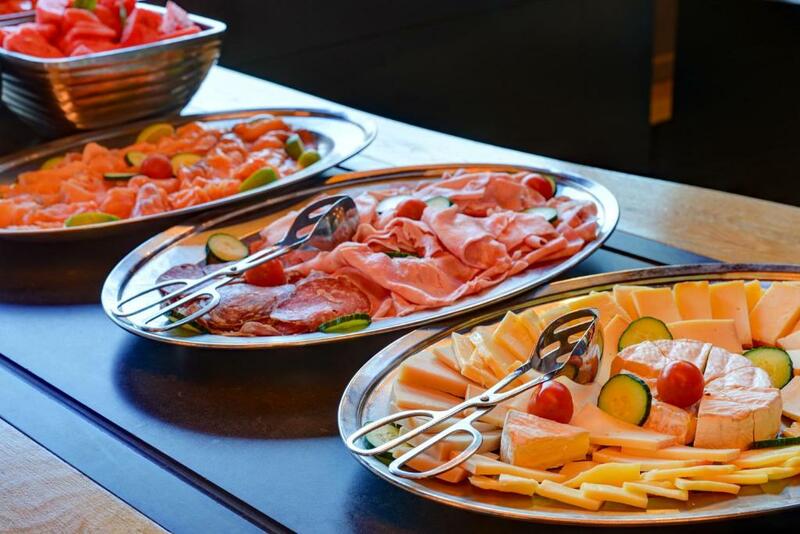 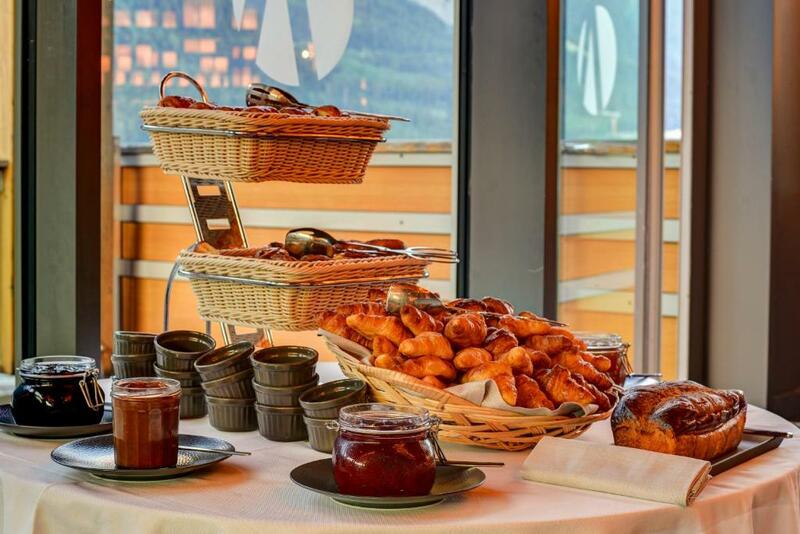 A buffet breakfast is served each morning at the hotel. 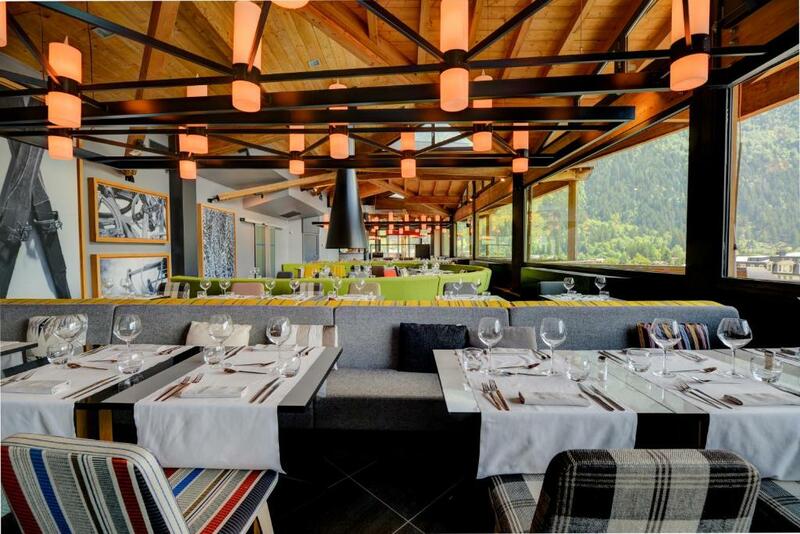 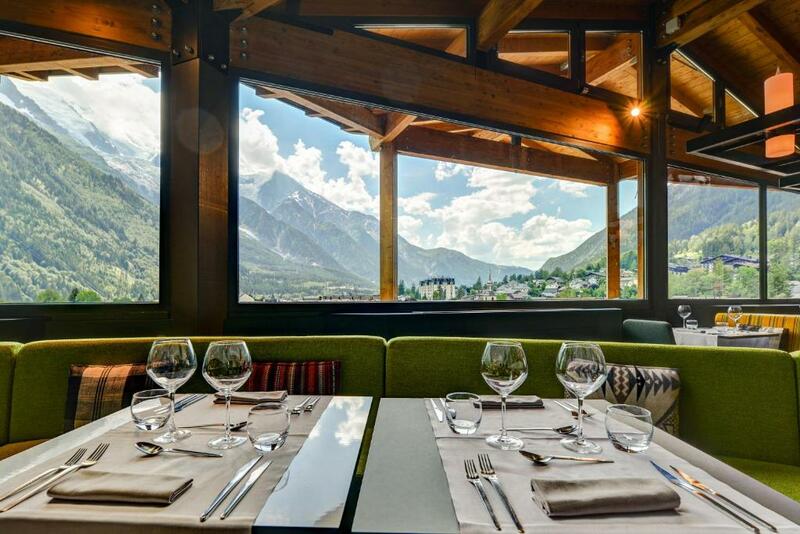 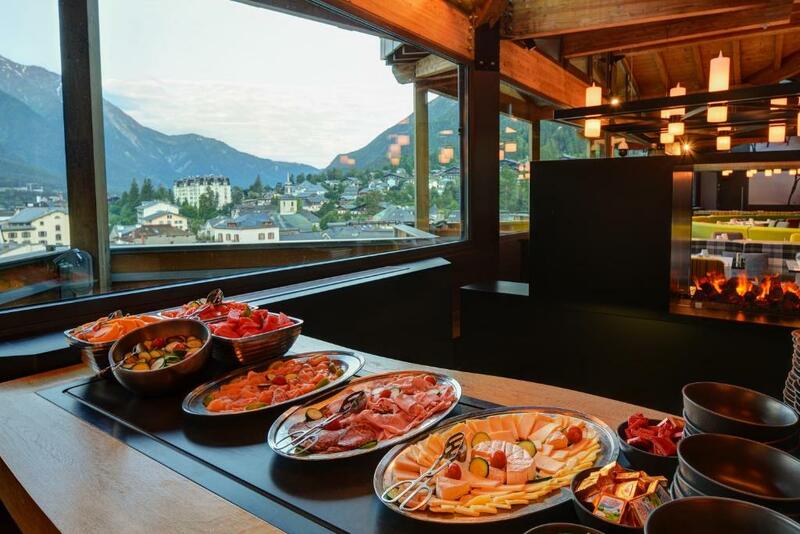 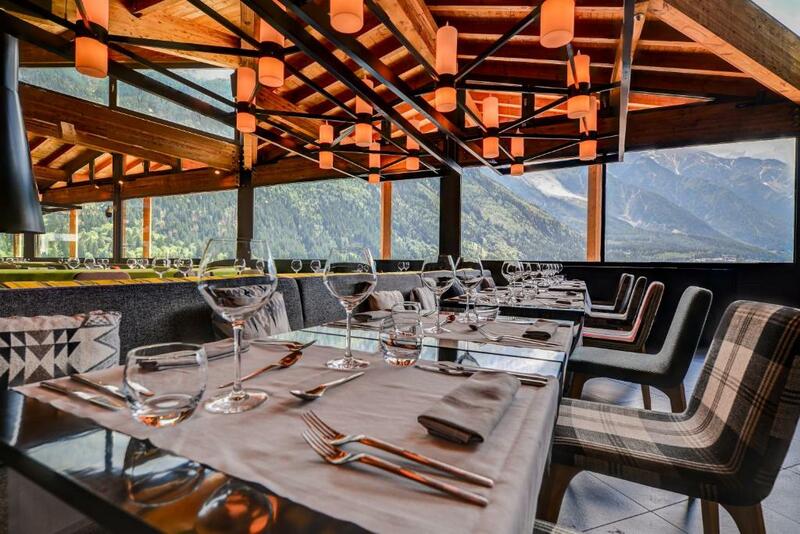 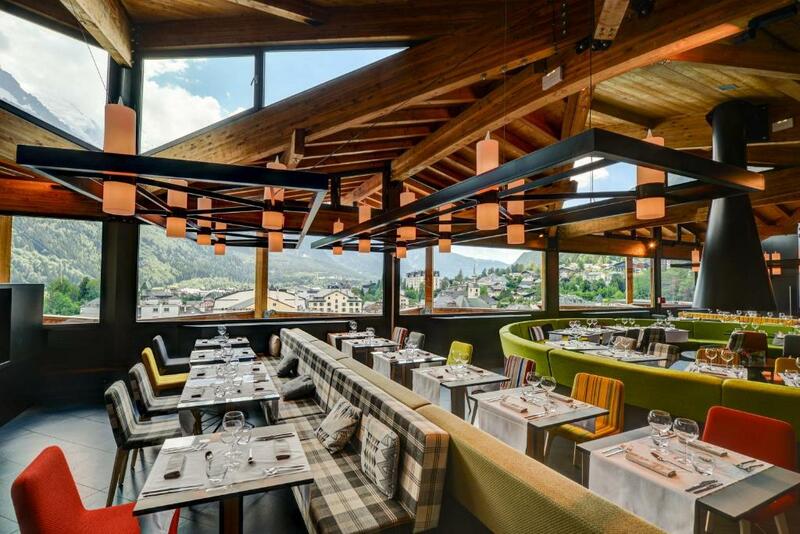 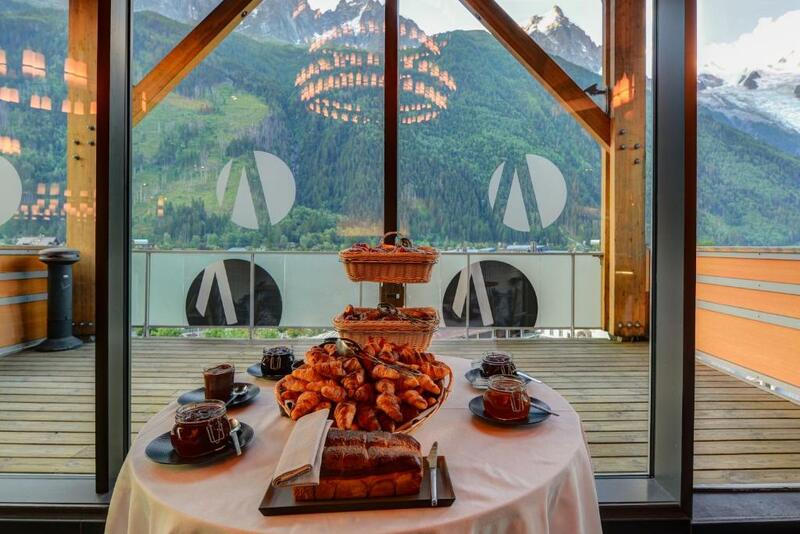 Alpina Eclectic Hotel’s restaurant “Le Vista” is located on the 7th floor and offers panoramic views of Mont Blanc. 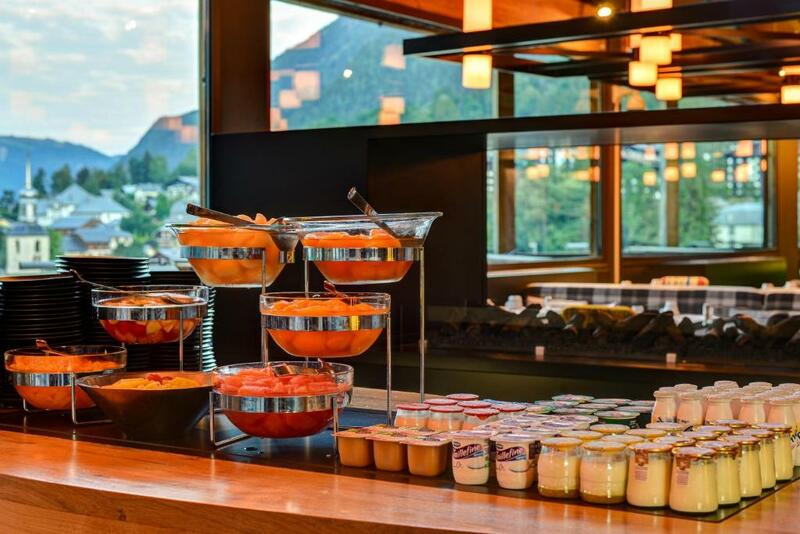 It serves international and local cuisine. 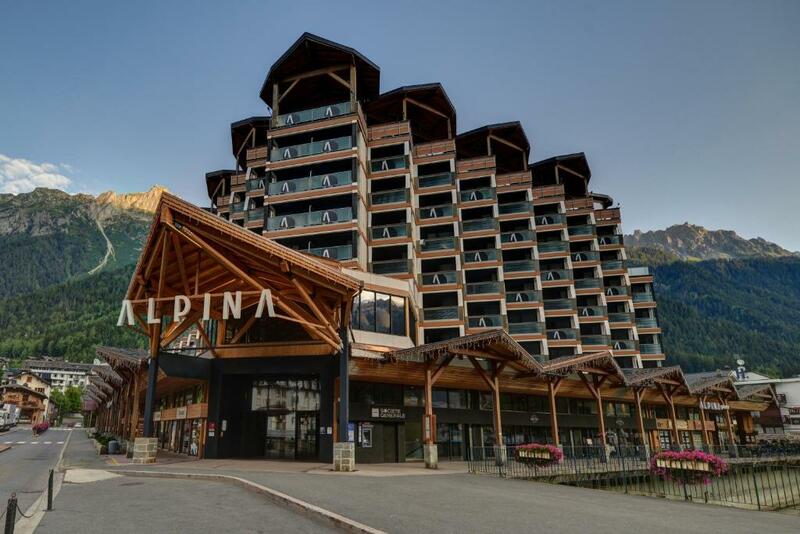 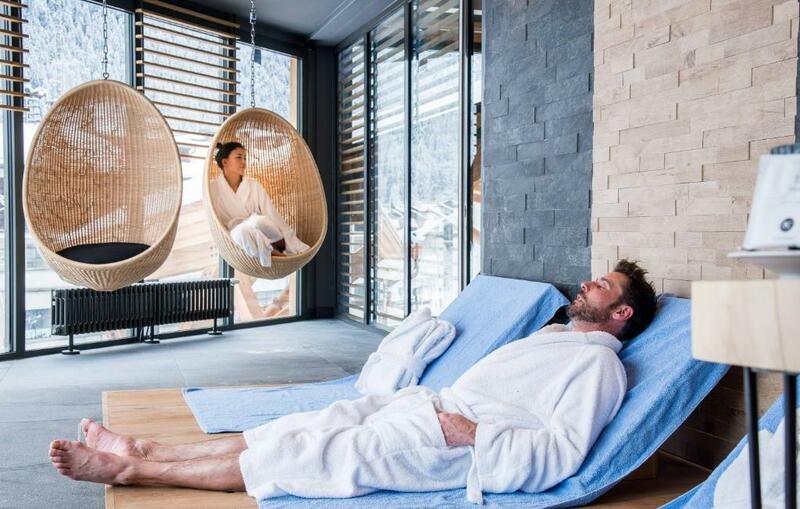 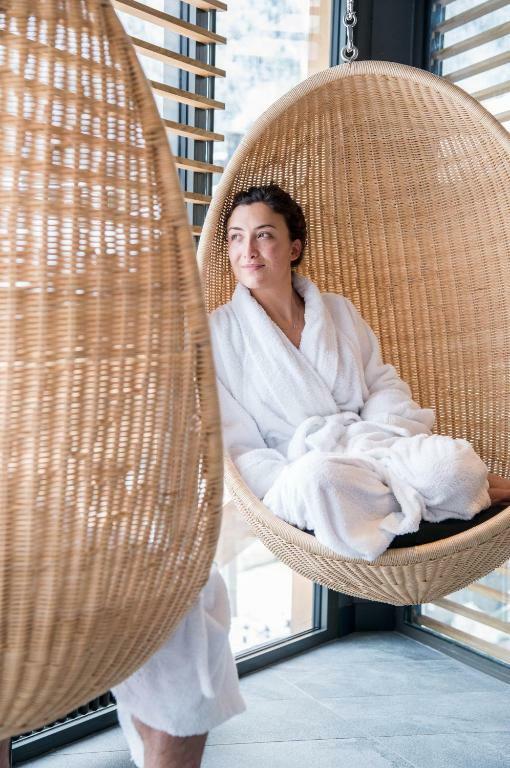 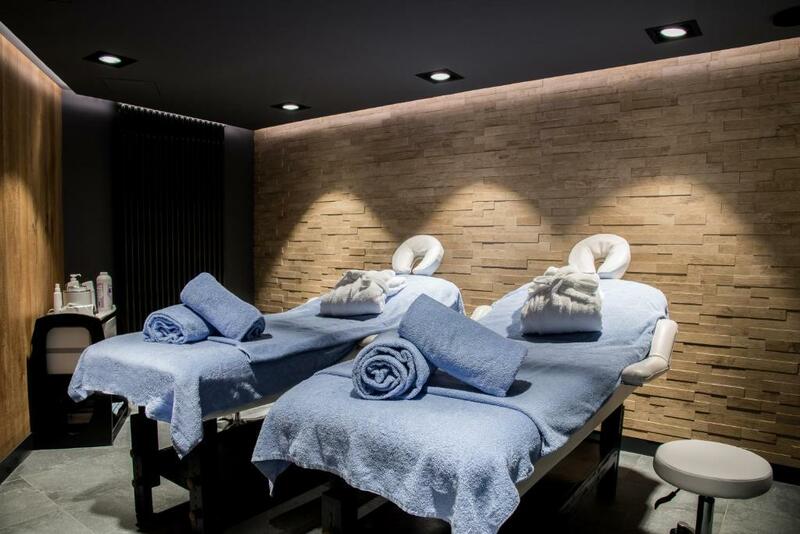 Alpina Eclectic Hotel has a spa and a wellness area with a hot tub, hammam, sauna and massage room. 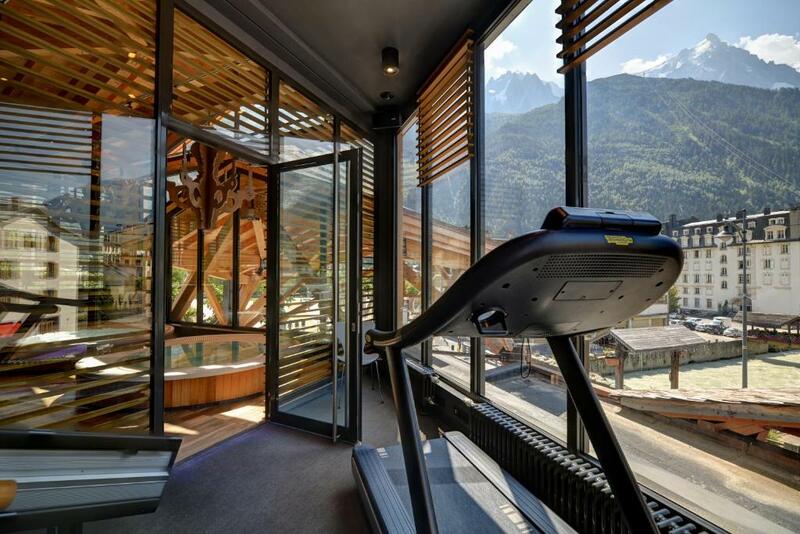 A fitness room is also available. 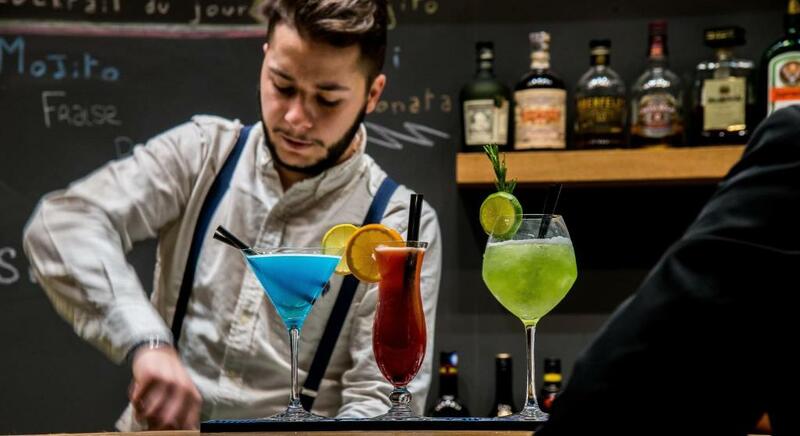 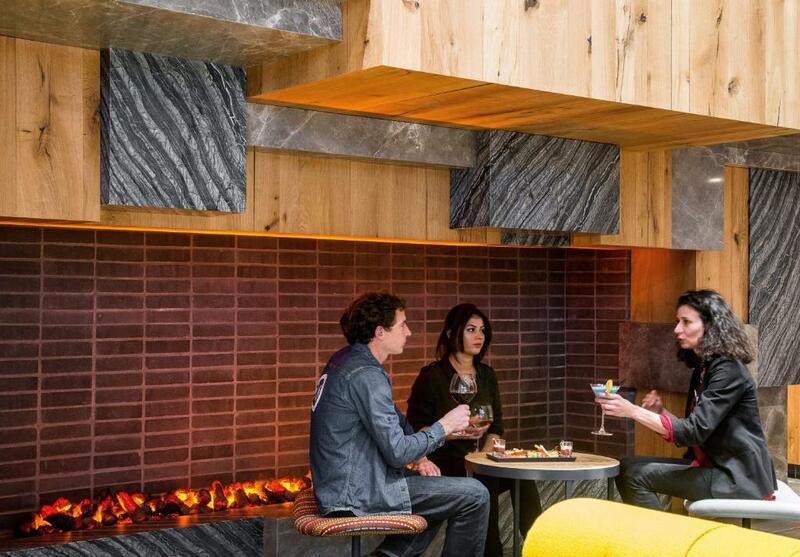 In the evening, guests are invited to relax in one of two hotel’s bars. 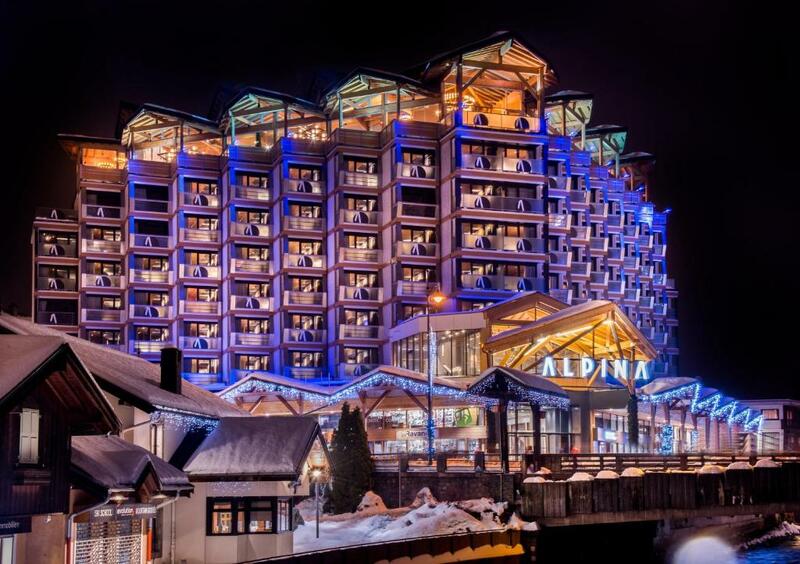 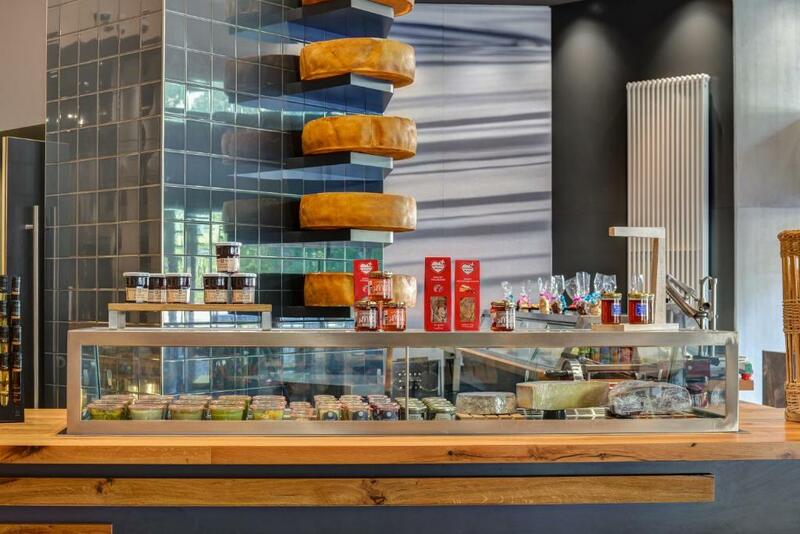 The hotel has its own grocery store and a ski rental shop. 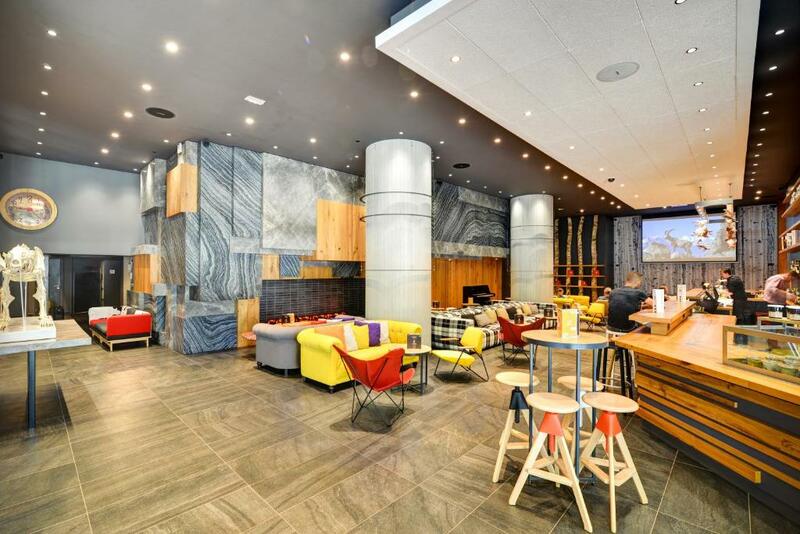 The property is located just across the road from the bus stop. 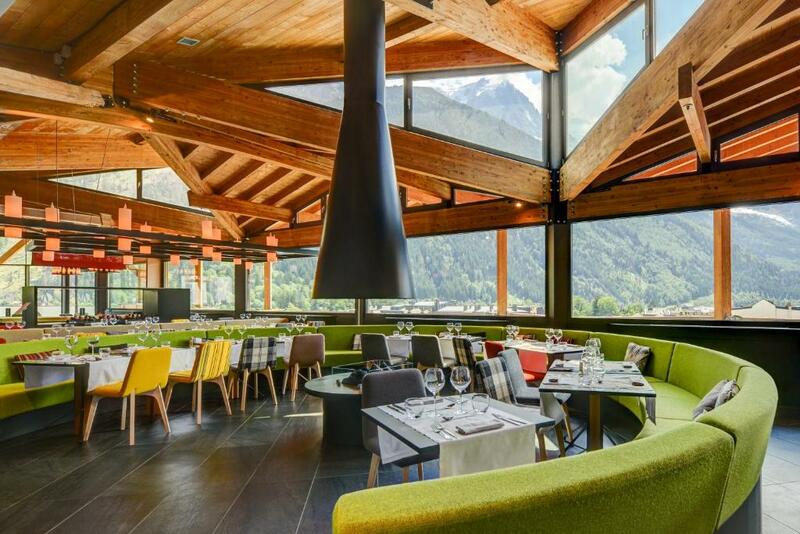 Guests can take the bus to the Brevent Cable Car and join Les Flegères, Les Grand Montets and Les Houches slopes.